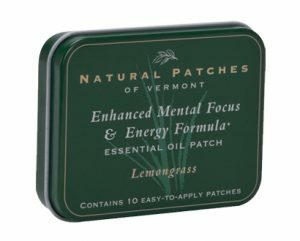 Memory Tin | Natural Patches of Vermont, Inc. 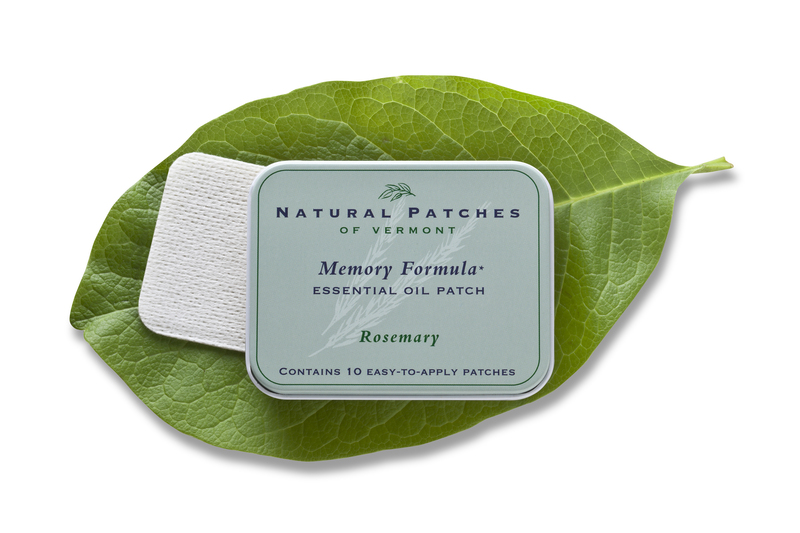 This clarifying and uplifting blend has been formulated to improve mental awareness and clarity by stimulating and energizing the mind, to enhance memory retention, mental recall, focus, and concentration. 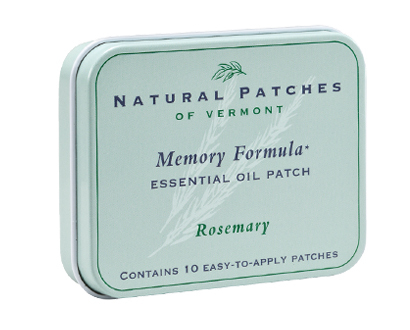 Ingredients: Olive oil, rosemary, sweet basil, helichrysum and peppermint essential oils.